If you have a pop up canopy, you probably know how difficult it can be to transport it. With this transport bag from Vitabri, you can easily store your 10 by 15 foot canopy and protect it from damage, and you will be able to easily transport it the next time you need to set up your shelter. The PVC coat provides top level protection, and the light weight design does not create much additional weight when moving your canopy. 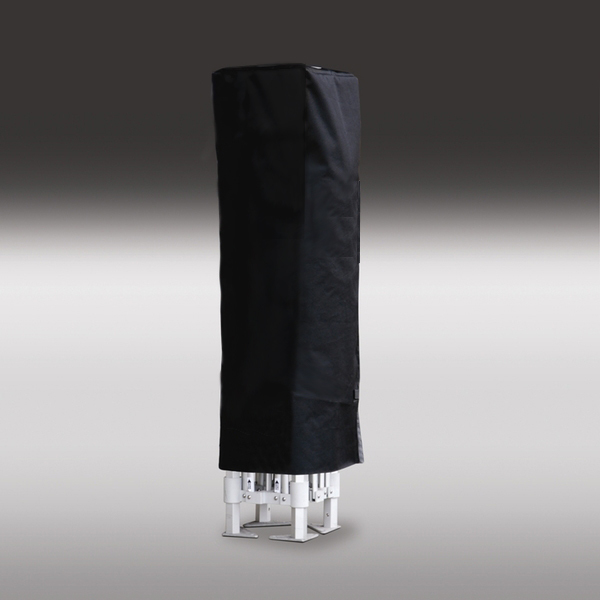 The durable covering protects from moisture and can keep your canopy safe and moisture-free at all times.